For a start, using the Cloud is 4x cheaper than having your own server, the Cloud is more reliable with a 99.9% uptime Guarantee, the Cloud offers more flexibility in IT and the Cloud is faster and easier to deploy. 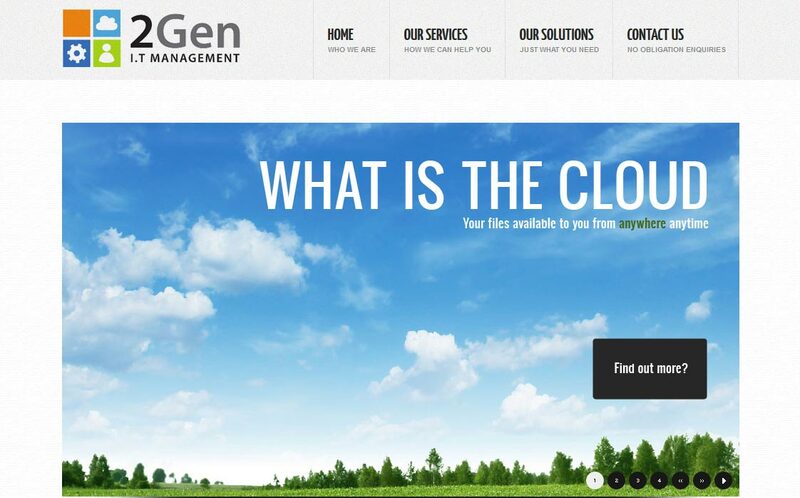 2Gen has the expertise, the range of products and services to make it all happen. You came here because you were looking for information, and to make a decision about whether or not to move into the Cloud or use our services. We hope the information presented here is of benefit to you and that you use our services now or in the not too distant future. If you prefer to talk please call us on 07 55 143 389 or contact us by email us below, we would like to help you.